Asmodee Digital’s Board Games Are Coming to Nintendo Switch! This past summer we learned that Asmodee Digital was planning on releasing a swath of games for the Nintendo Switch™ and this week they have announced their line-up starting with some of their most beloved titles: The Lord of the Rings Living Card Game, Pandemic, Munchkin, Catan and Carcassonne. This holiday season you can look forward to playing the official adaptation of Klaus-Jürgen Wrede’s Carcassonne! Build your medieval city by strategically placing tiles and meeples. 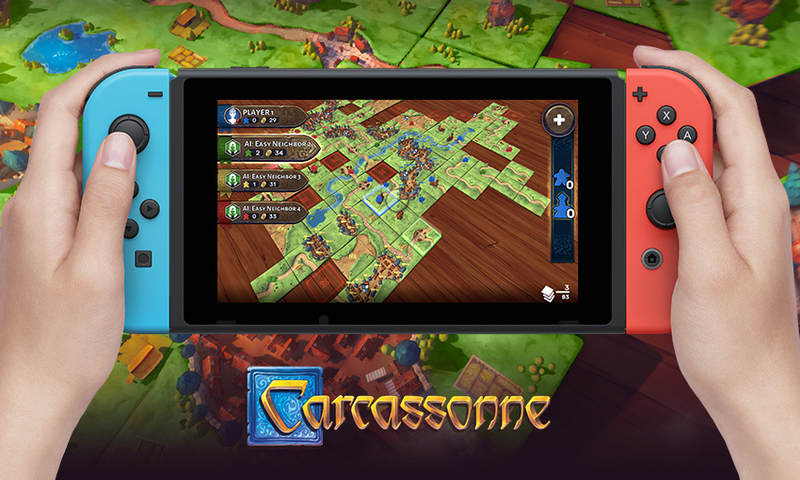 The digital Carcassonne includes 3D maps, solo mode and 4-player local multiplayer. 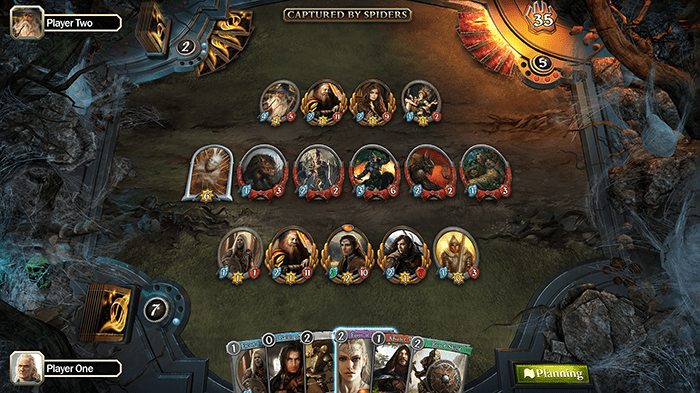 Like a little collectible card game action with your Tolkien? The Lord of the Rings: Living Card Game (LOTR) lets you adventure alone or with a friend as you face-off against the forces of Sauron. You’ll be able to customize your decks and form your fellowship to make sure you have powerful allies to help complete the story-driven quests. LOTR releases in 2019. 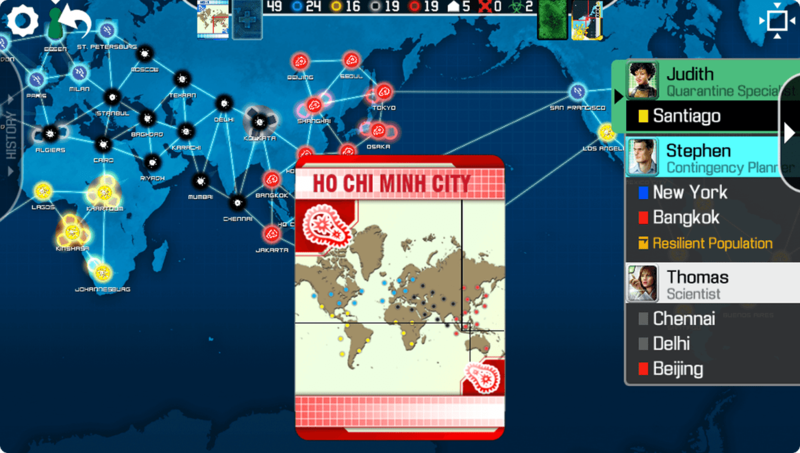 Following on the heels of LOTR, Pandemic players race to find the cure for four deadly diseases. You can play alone or in local, 4-player multiplayer. The Nintendo Switch adaptation is coming out in 2019. A few other titles that will be releasing next year are Klaus Teuber’s trading and route building game, Catan, and Steve Jackson’s dungeon crawling card game, Munchkin.